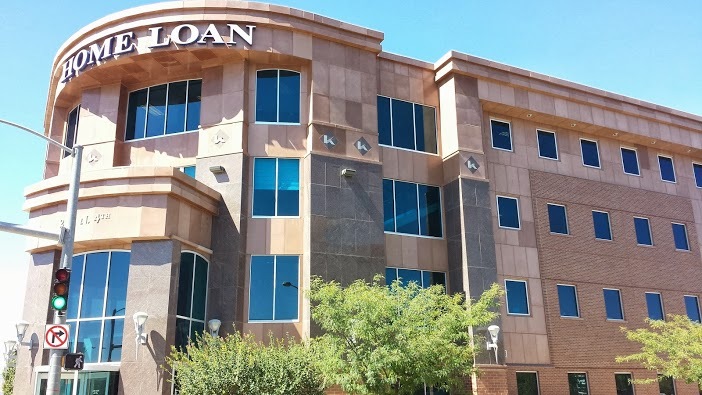 All of us here at Home Loan Insurance are committed to not only transfering your risk using insurance policies, we are also here to help you prepare for it. Each year more than 3,275 people die and 15, 575 are injured in home fires in the United States. To protect yourself and your family, it's important to understand the basics about house fires. 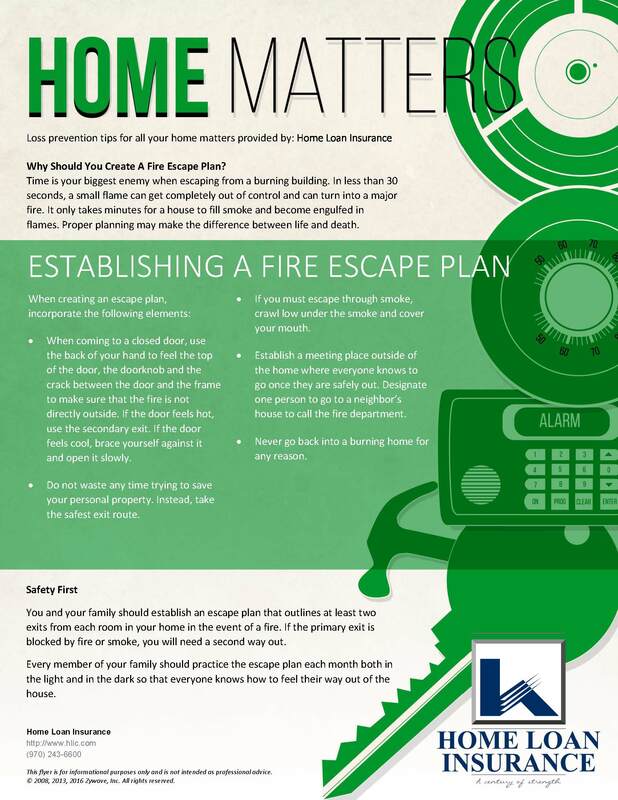 Here you will find several different resources like Family Fire Escape Plans, fire prevention tips, Are You Prepared monthly articles and more. 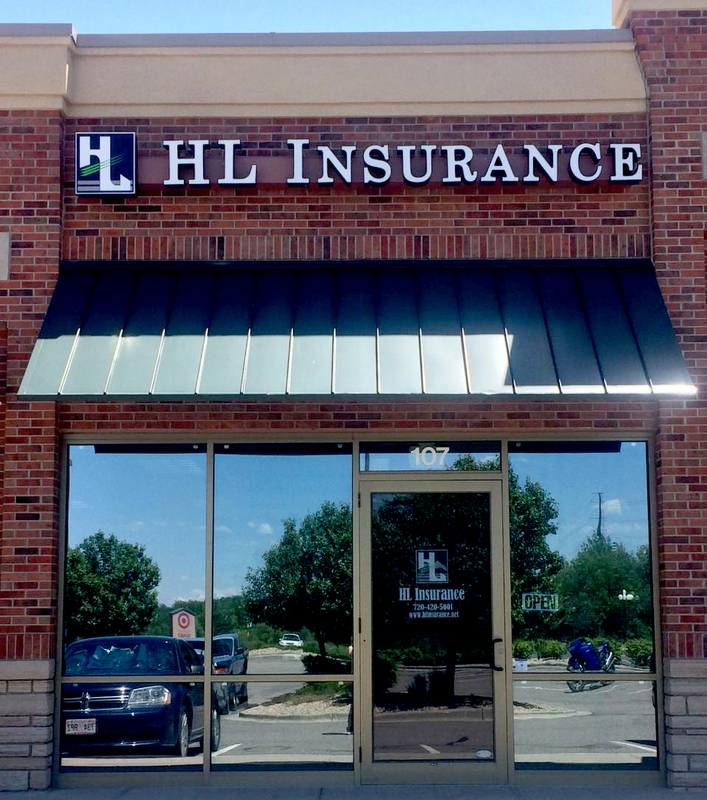 If you would like more information, please email Jackie Young, our Client Services Specialist, at jackiey@hlic.com and she will provide you with more information. Home Fire Safety Presentation - Download Today!